Cozy 1,000 sq ft Japanese style resturant in Pacifica, with direct access to ocean. 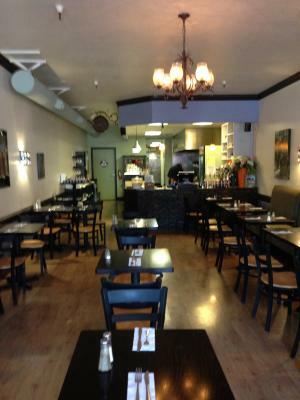 Great atmosphere for dining and more. There is 10 more years in the lease left. The rent is $1776 plus NNN is about $650. 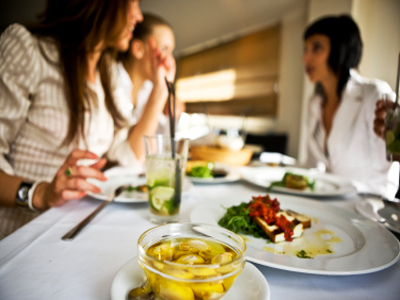 It is easy to convert to change into any types of resturant. We have been there for over 20 years. 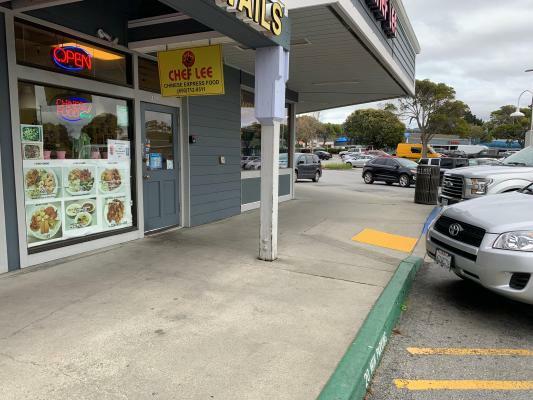 The listing # 246465 Koko Sushi Japanese Style Restaurant - Pacifica, San Mateo County below is currently OFF THE MARKET due to that it is either in escrow at this time or has recently been sold. 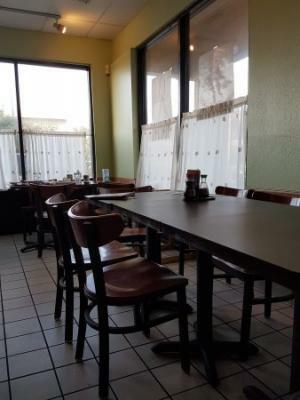 For more businesses for sale that are like this Koko Sushi Japanese Style Restaurant in Pacifica, San Mateo County please see a sample of BizBen active listings below and links to all similar listings on BizBen.com. 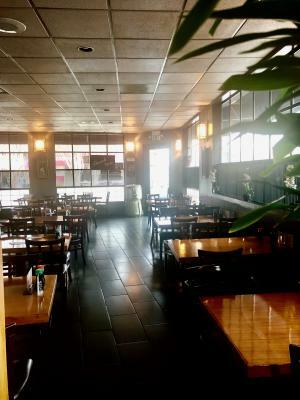 Japanese restaurant in the small strip mall for sale. 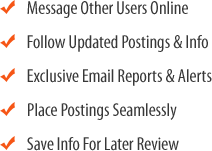 Below market rent and size of 2400sq. New rent will be around $5000. Monthly sale: $55,000-$57,000. Lunch is busy and passionate owner can bring more business at night. Motivated seller. Profitable Downtown Peninsula Location Steakhouse with Patio. 1.4 Million Sales. Monthly rent $16,103. inside seating for 140 and an outside patio for 20 with umbrellas and headlamps. Open for lunch and dinner 7 days a week. Large Full Kitchen. Restaurant was recently remodeled and now is well-equipped with everything needed for Hot Pot Cuisine. Kitchen is very complete and ready for changing to other cuisines if the buyer desires. 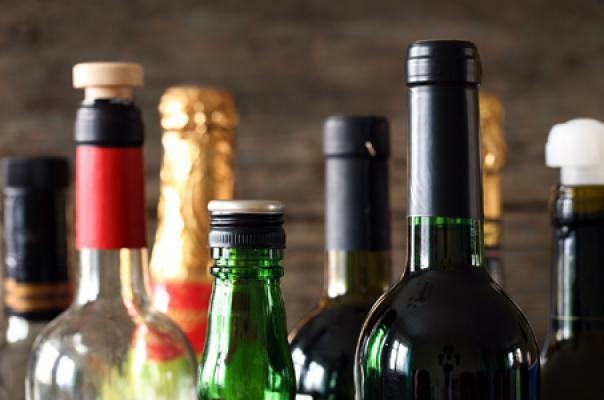 Beer and wine license is already in place and included in the purchase.